Becky Garcia, Essential Properties, Inc.
Becky Garcia is a Realtor and owner of Essential Properties, Inc. 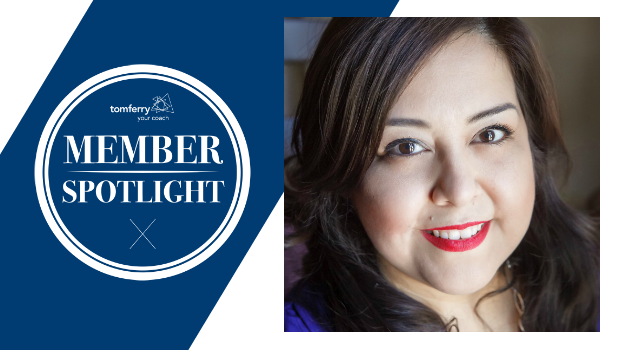 Since 2004, she has assisted hundreds of families realize their dreams of home ownership. Throughout her career, Becky has won numerous awards, including being named the WEMAR Presidents Roundtable Lifetime Achievement Recipient in 2010. Last year, with the help of her team, she closed $35 million in volume with just under $1 million GCI. “I entered into real estate back in 2004. I have friends and family that were constantly buying and selling homes, so I figured why not be the agent representing them? 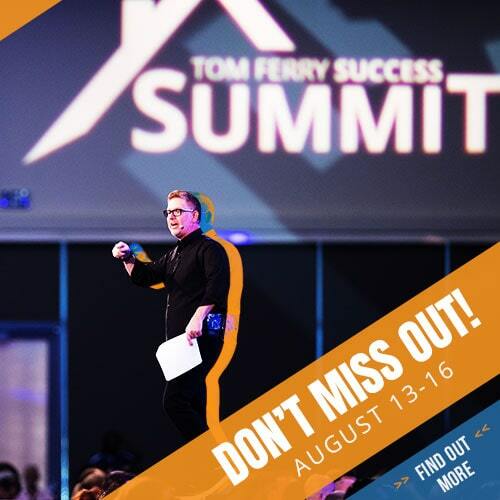 I was introduced to Tom Ferry after my broker encouraged me to attend Success Summit in 2013. 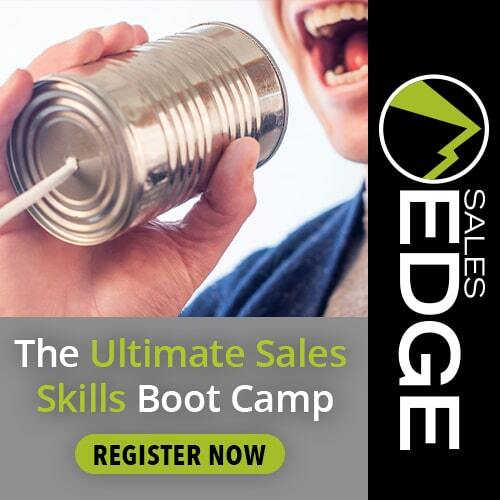 After attending Summit, I KNEW I was ready to grow a sales team. It felt like the perfect time to transition into coaching. I wanted to build my team the right way, from the start. So I followed my coach’s advice every step of the way. Honestly, I’m the type of person who may not come up with original ideas. But if you give me a plan, I will follow it exactly how it’s outlined – and I have! My coaches have given me the roadmap to build a profitable team in a short amount of time. Before I joined Tom Ferry – Your Coach, I was closing 75 deals per year, on average, at $10 million in volume and a GCI of $250K. But I was working 24/7 and had NO life outside of work. Now, with the help of my coach, last year as a team we closed 189 transactions with almost $35 million in volume and just under $1 million in GCI! It’s not just about me – I love that I’ve been able to help my sales agents along the way. Being able to help all the other sales agents on my team reach their financial goals has been the best achievement. They are all making MORE money now, and actually have lives outside of work. Seeing them have the money to purchase homes, vehicles, and get out of credit card has been extremely fulfilling. 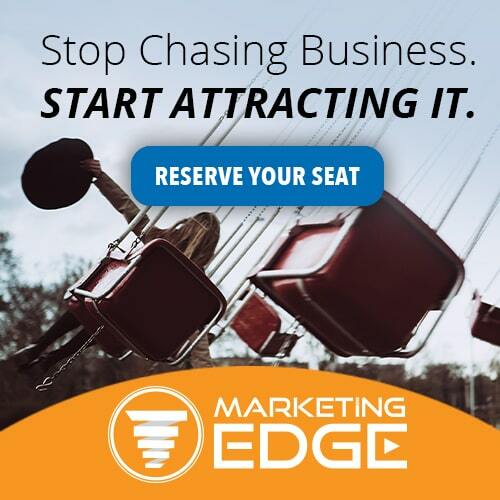 I never imagined making seven figures in this industry – now I have the roadmap! 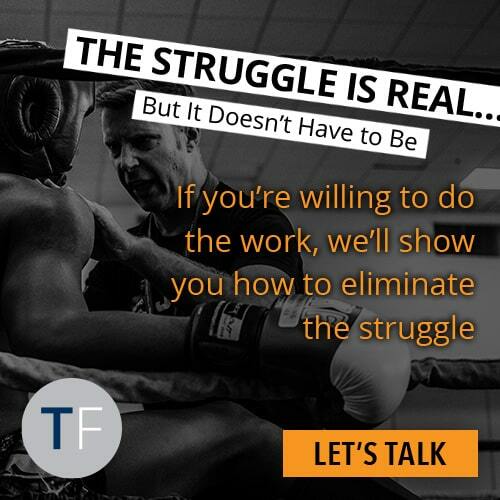 I LOVE the Tom Ferry – Your Coach organization. Tom always stays on the forefront of our industry and shares his knowledge with all of us.